Being a local lass for 35yr, I must admit that it is only in 2017/8 I finally visited Lumley Castle. Being able to see it from your bedroom window and driving passed it umpteen times a day, I never thought to visit a luxury hotel on my own doorstep as I wouldn’t book to stay, right? 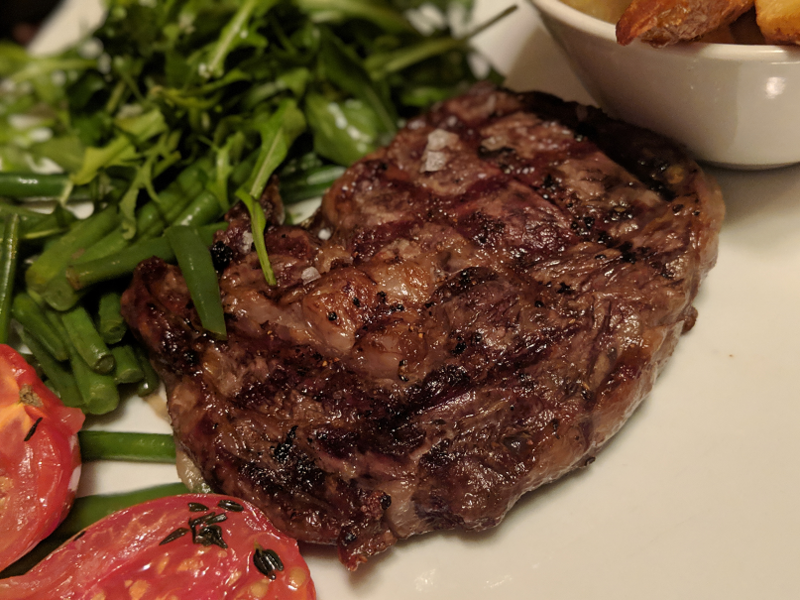 After visiting for a Murder Mystery night, we plucked up the courage to go back and check out the Black Knight Restaurant for what I can only describe as one of the best steaks I have ever had. 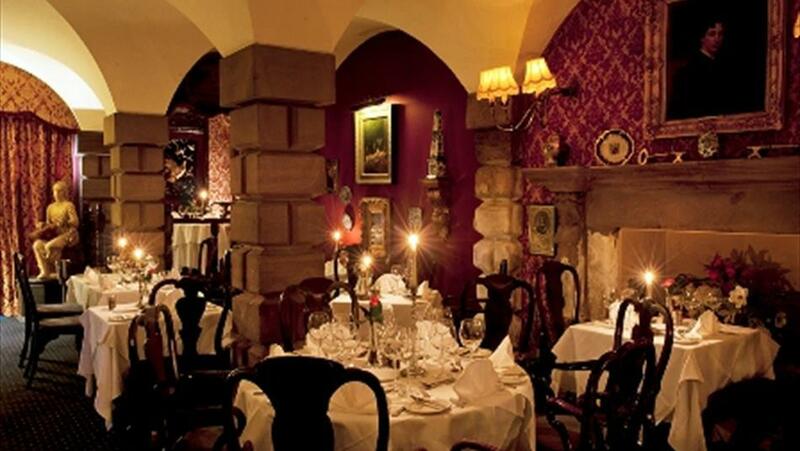 Housed in the historic warren that is the inside of Lumley Castle, diners are welcomed in to the Library Bar for a cosy drink by the fire while you peruse the menu before being collected and taken to your table in the Black Knight Restaurant. With a feeling of luxury and grandiose from the moment you step through the door at Reception, Lumley Castle delivers a memorable evening. Whether that’s a celebration, a date or a “what the hell it’s Friday” trip out. Yes the hotel isn’t pristine and has worn it’s age well but what do you expect for a 600yr old gal? With menus that change with the seasons in the Black Knight Restaurant, you’ll get a lot of great variety throughout the year. From a light end of summer garden salad to a rich warm mushroom veloute in December. Of course the Steaks are a constant all year round. And thank god for that! 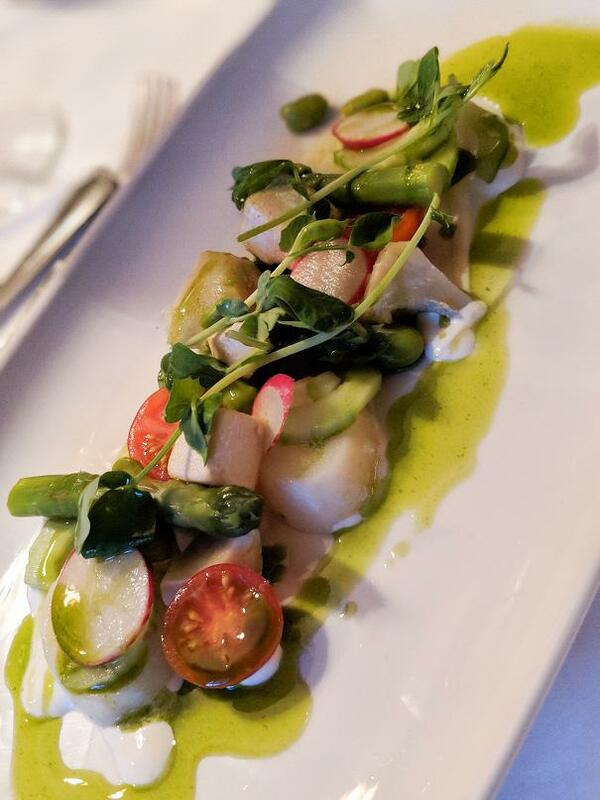 You can see the current A la Carte Menu HERE. 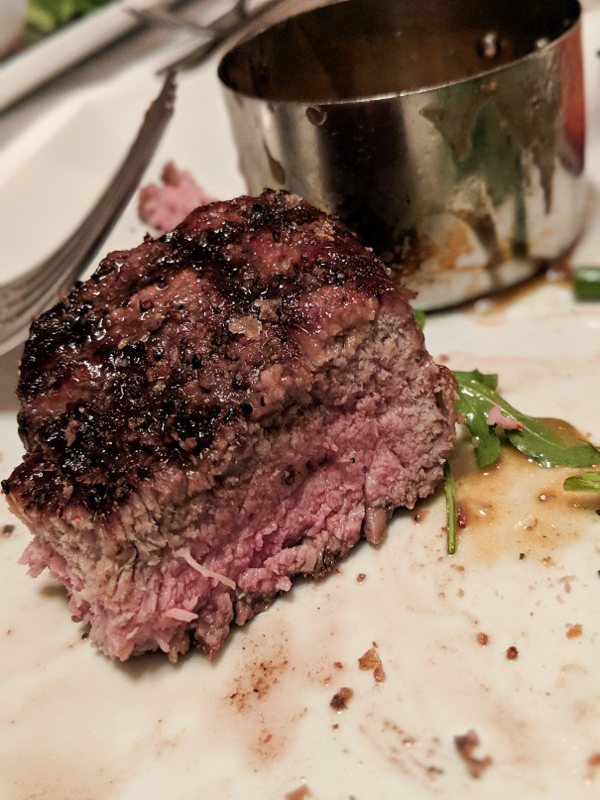 Now, I will admit, I am a red meat dodger but I have been making a conscious effort to eat more good quality red meat and I can certainly add the steaks here at the Black Knight Restaurant as 1 of the best (Binions Steak House in Vegas + A restaurant in Marrakech hold spot 1 +2 so far). 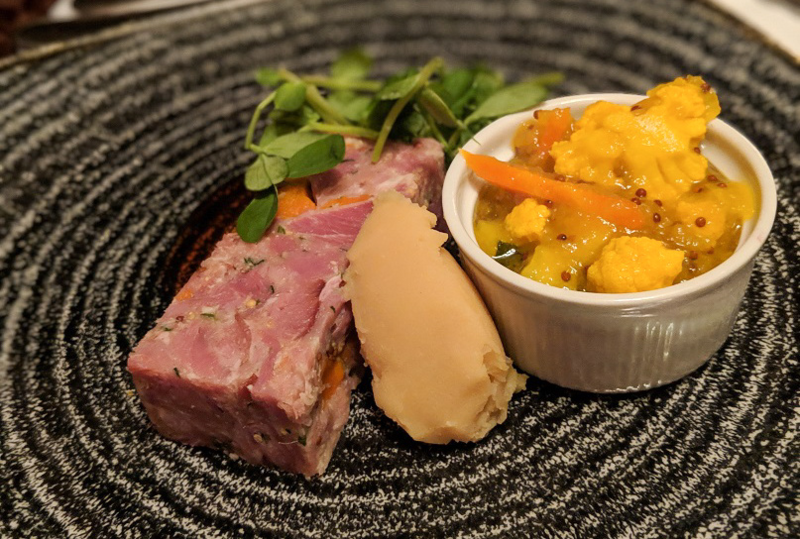 The Terrine of Smoked Ham Hocks with Pease Pudding, Piccalilli and Cumberland Sauce (£6.95) got us started on our most recent visit in December. A chunky terrine bursting with the taste of the smoked ham. 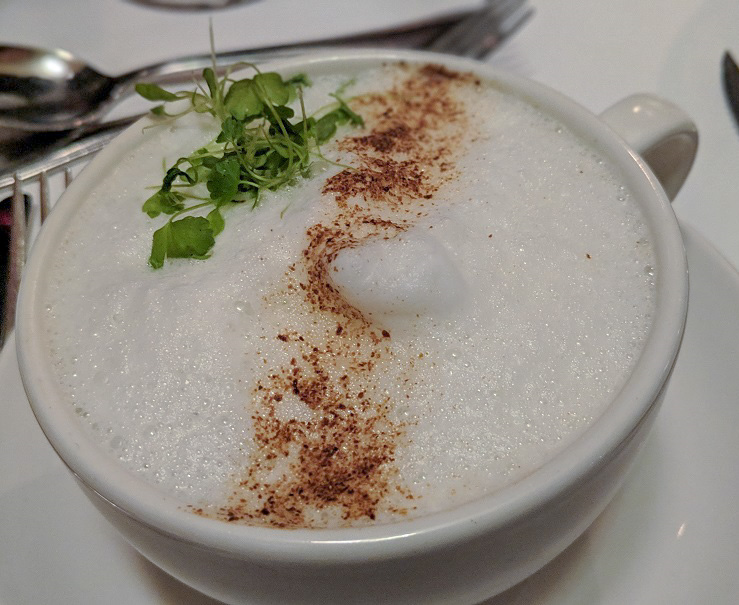 The Mushroom “Cappucino” with Truffle foam and Cep Powder (£5.95) was the perfect winter warmer for our visit. 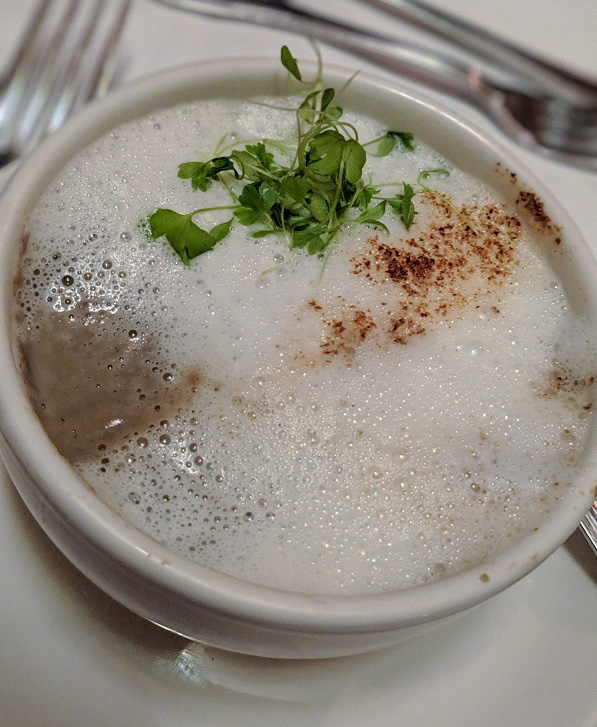 The thick and creamy soup was steaming hot and hit the spot. The truffle foam was strong but didn’t overpower the taste of the mushrooms beneath it. Whilst the handmade Linguine and the Turkey ‘Christmas Dinner’ were both appealing, as it was December 23rd we played it safe and had steaks. What we definitely think are the high point of a visit to the Black Knight Restaurant. And also what most other people seemed to be ordering too! 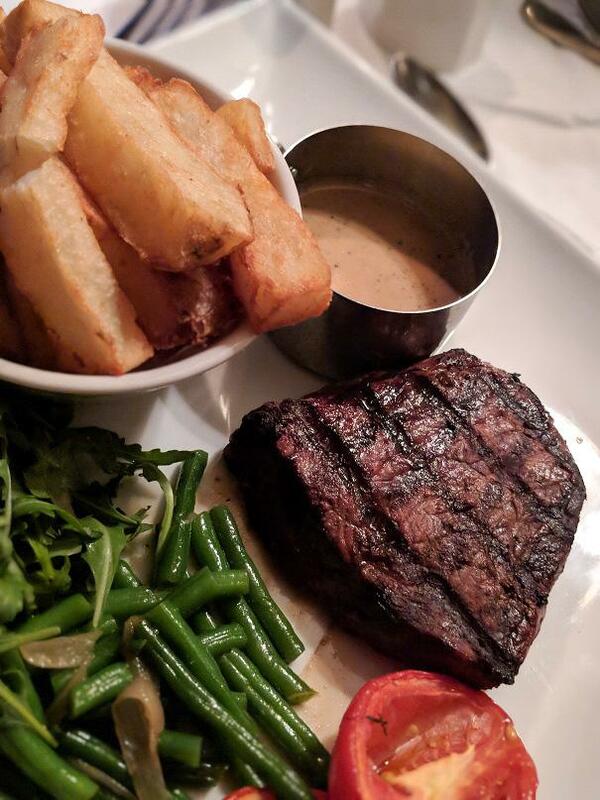 The Husbands preference is the 10oz Chargrilled Ribeye Steak (£26) served to his perfect choice of rare (yuk!) and as much as I prefer fillet (£32), I always order the 9oz Rump Pave Steak (£19) as it is the perfect size for me. Again, cooked to perfection for me as Medium / Well done. All the grill items come with chunky chips, grilled tomatoes, Rocket and Parmesan salad and buttered green beans. I love a good sauce and at £2.50 extra for your choice of Peppercorn, Borderlaise or Café de Paris butter, I’d like to see a little more for my money as I like to dunk, but lets be honest, if that’s the only criticism I can make, I was on to a winner. We skipped dessert on our last visit as we had a rather nice cheeseboard at home calling our name but the pecan pie from the previous seasons menu was incredible. My tip is if you want the visit to feel a little more special or romantic request a table in the cute raised seating areas in the corners of the room. With curtains for privacy and a close intimate feel, it would be the perfect place to propose! 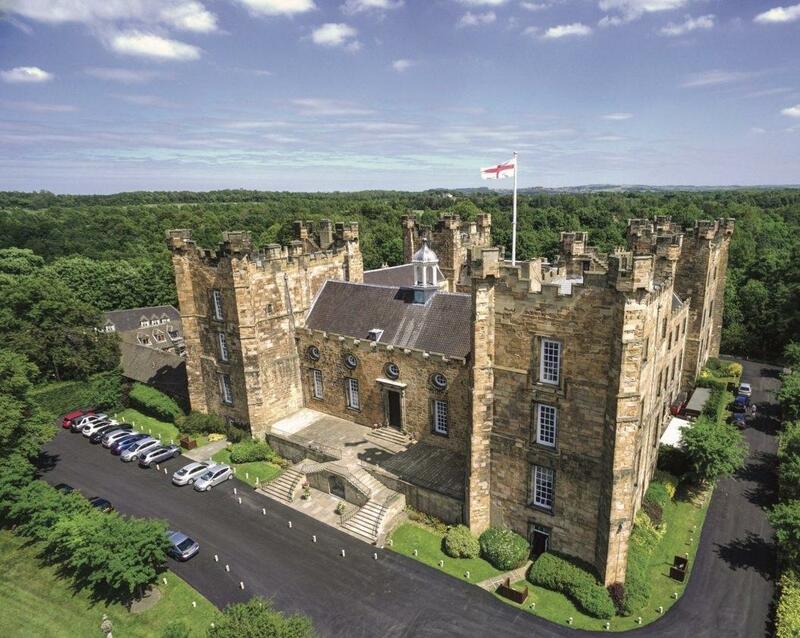 Lumley Castle is opening a historic themed Escape Room on site in time for Valentines Day so what better way to work up an appetite than to get locked in a spooky room in a 600yr hotel?! 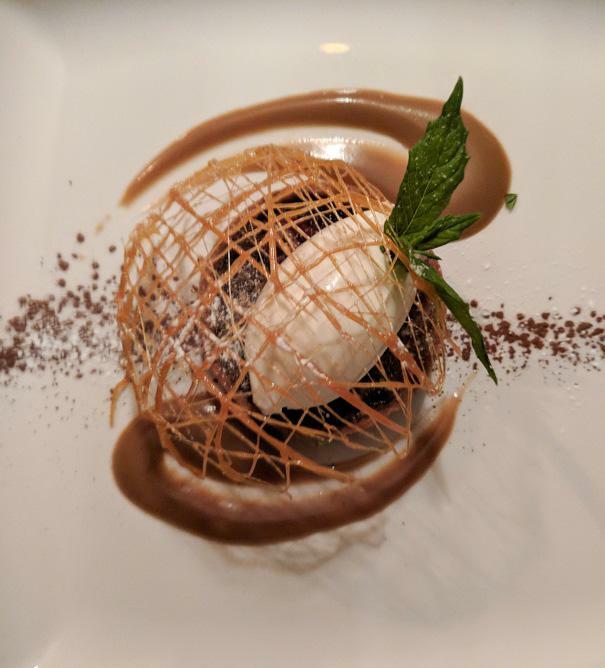 With impeccable service from start to finish the whole experience is a treat and if you are local to the area or just want a quick trip on the A1, I whole heartedly recommend the Black Knight Restaurant. I think the Black Knight Restaurant in Lumley Castle is over looked by locals who think it will be far too expensive to dine. It’s really not as expensive as you’d think. 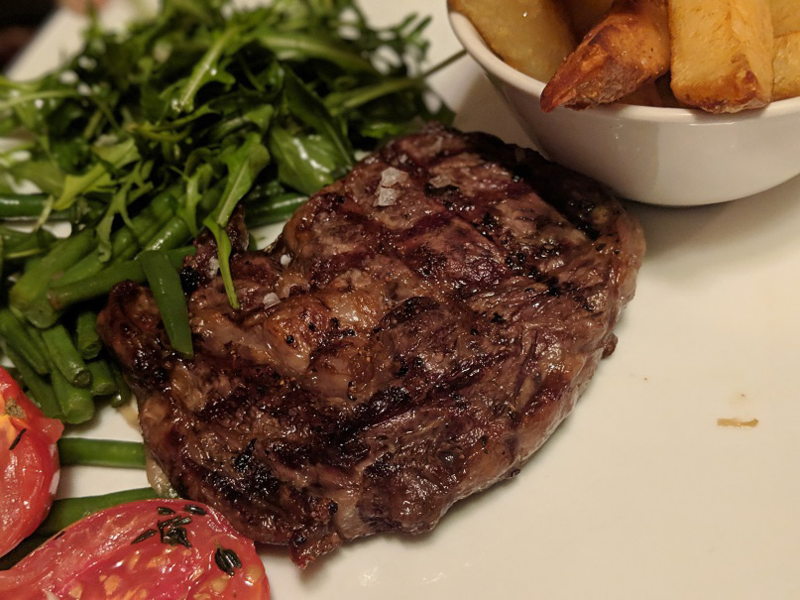 When put along side the quality of the meat in the Rib Room at Ramside, Durham has some incredible spots to head to if you love a good steak. *My visits have all been paid for with my own money, I support local.